DOGA is hosting an industry event on 28 May 2015. The gambling industry night is a rare opportunity for the industry to meet and network in a relaxed setting with business partners, competitors and government representatives. 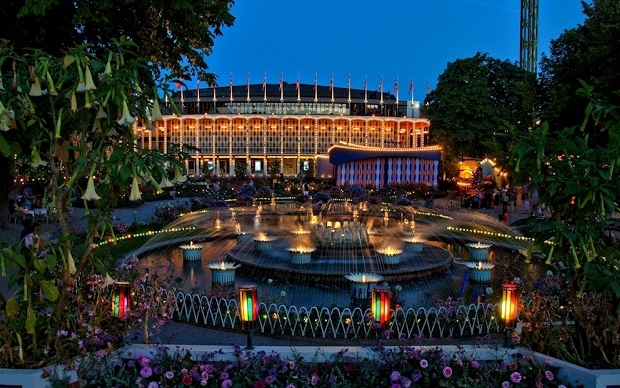 See more about the Tivoli Garden here.